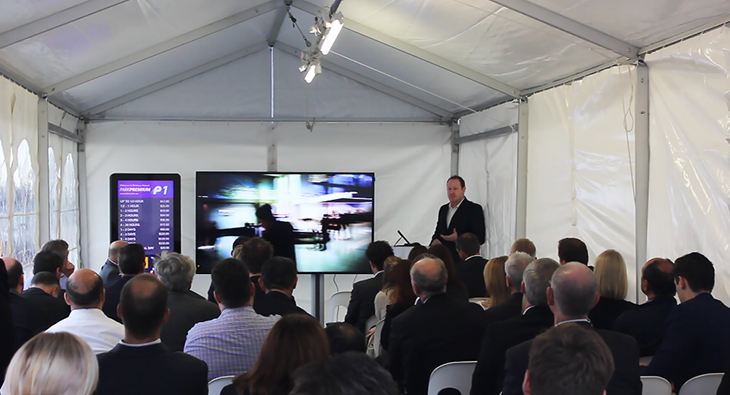 How to use Digital Technology and Big Data to make car parks smart was the focus of the recent Parking Australia Conference at. 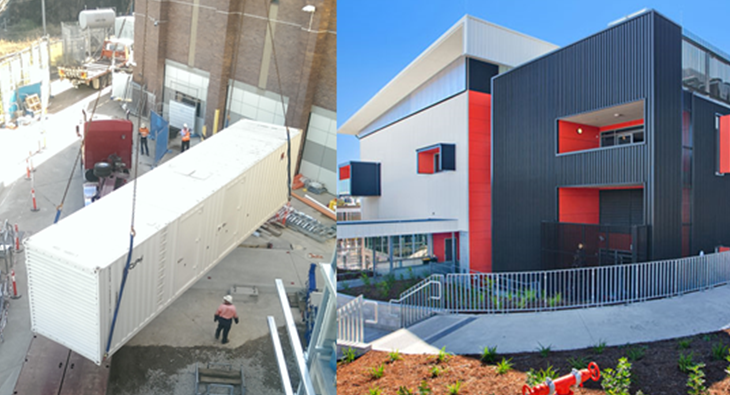 Congratulations to the BADGE team on winning the “Commercial Construction $10m to $50m” category at the annual Australian Institute of Building Awards for. 30 Years for Kurt Shaller! 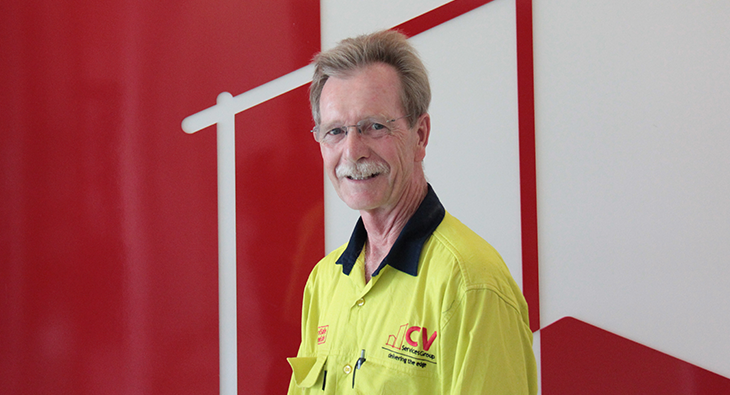 Congratulations to Kurt Schaller from our Asset Services team who has just ticked over 30 years’ service! Known as one of the nicest. 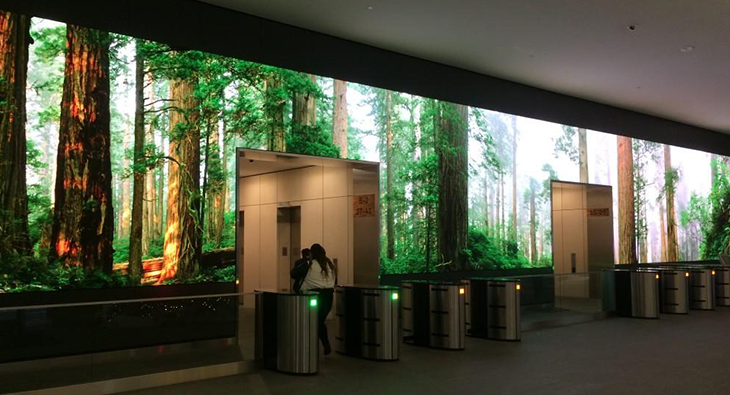 Salesforce in San Francisco have nailed their headquarters entrance with this LED Video Display! From waterfalls and rainforests to Pac-Man video games, this.